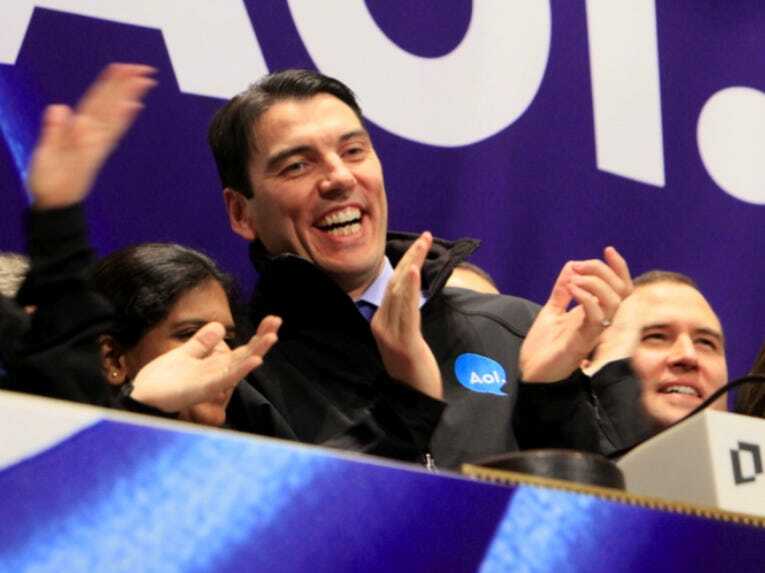 AOL is buying Huffington Post for $315 million as part of its strategy to become a content powerhouse. Arianna Huffington will become editor-in-chief of AOL, overseeing properties like TechCrunch. Huffington Post will lose CEO Eric Hippeau, and revenue chief Greg Coleman. Neither is joining AOL. A leaked Best Buy ad suggests Motorola’s iPad competitor, the Xoom will retail for $800 and force you to buy one month’s wireless data plan. If that’s true, it’s toast. Groupon ran its Super Bowl ad last night. The majority of people seem to be offended by Groupon making light of bad situations around the world. Speaking of which … tech companies were advertising quite a bit during last night’s Super Bowl, prompting more than one person to comment on Twitter it reminded them of the bubble days. Here’s a round up of all the ads. Yahoo is working on making content more personalised for users, in particular mobile users. Seems like a small deal, especially when you compare it to AOL’s big crazy move for HuffPo. The “most important Googler you’ve never heard of,” Susan Wojcicki got a nice profile. She’s Google’s chief moneymaker. Nokia’s new CEO Stephen Elop is expected to toss many of the company’s executives in a big shake up of the company which is coming in a few days. Google Executive Wael Ghonim has been detained in Egypt, but is expected to be released today. Zynga’s head of games in Japan predicts that Facebook will not overtake local social network Mixi as favourite.